Transforming a leading manufacturer of microphones from an inwardly focused technology company to an outwardly focused leader in the music industry. 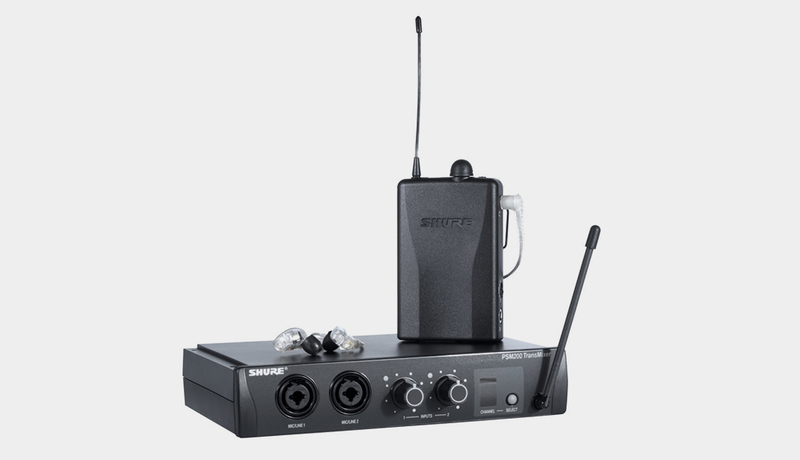 Shure was well-known for setting the standard in the industry for music and communications technology, associating itself more with the audio engineer than with the performer. The epidemic hearing loss in performing musicians due to increasing sound levels onstage, however, caught Shure’s attention and the company began to think about ways that it might develop some prophylactic solution to reduce hearing loss: that vision translated into a way to convert stage wedges (the large speakers that feed back a performer’s sound to him or her on stage) to Wireless Ear Buds that would reduce hearing loss. While the new product succeeded at prevention technically, the question remained: How would musicians respond to a product story of technology and hearing protection? Our ethnographic research explored the real on and off stage experiences of musicians. We immersed ourselves in the lives of musicians, bands, garage rehearsals and live performances. As part of our fieldwork (which included interviews and displacements) we had musicians replace their wedges with modified wireless electronics, and Earplug Monitors. We also displaced practice sessions for a month and concluded with a live performance. 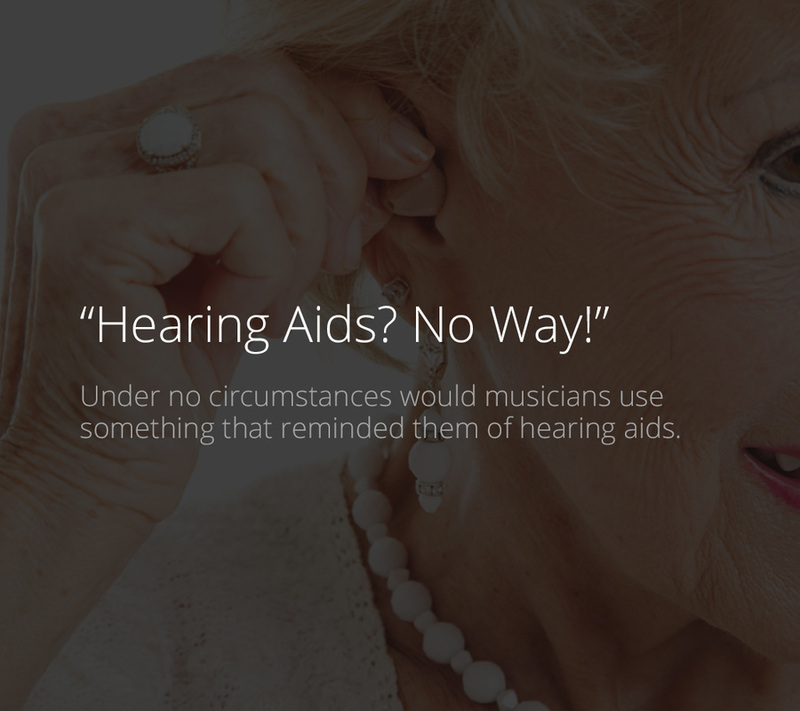 Not surprisingly, a story about hearing aids didn’t appeal much to the performers in Shure’s target market. The Personal Stage Monitor System. The PSM system reframed the product, changing its positioning from hearing protection to what truly matters to musicians at all levels: Sound Quality, Control, Mobility and Portability. Contrary to popular wisdom, we discovered that artists do want to control their own sound levels. 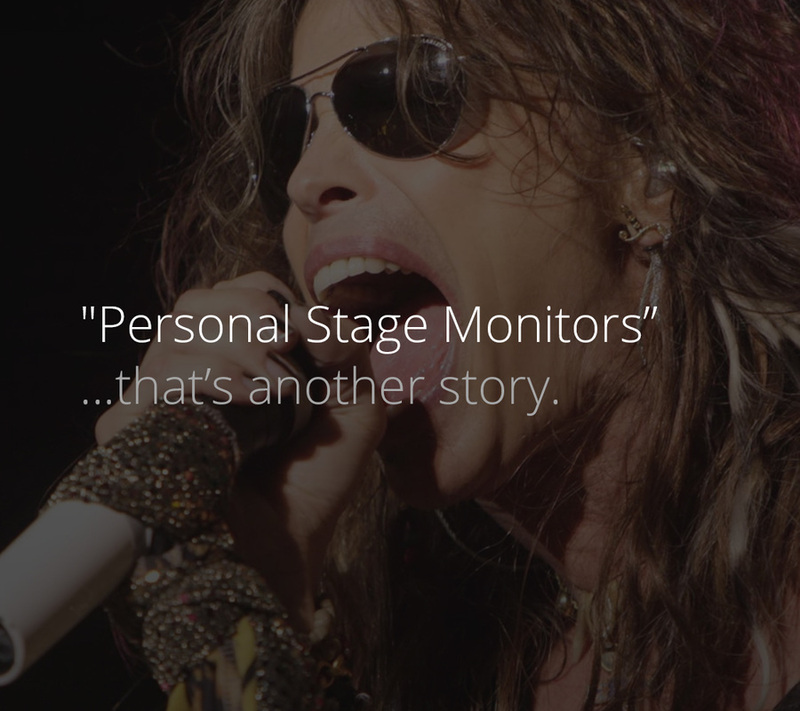 The Personal Stage Monitor eliminated stage monitors and created a dramatic change in how artists experience their performance, providing a consistent stage sound never experienced before and allowing artists to improve their performances, and “garage bands” to hear stage sound in their garage. 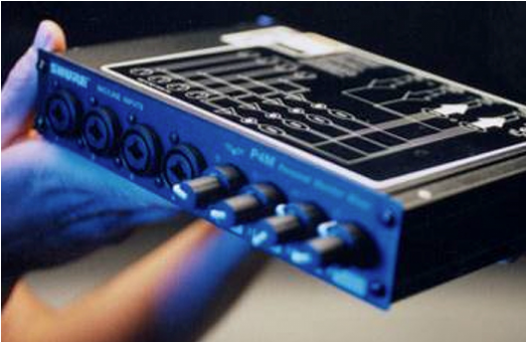 The PSM system radically changed on stage performance while successfully changing the rate of musician’s hearing loss. 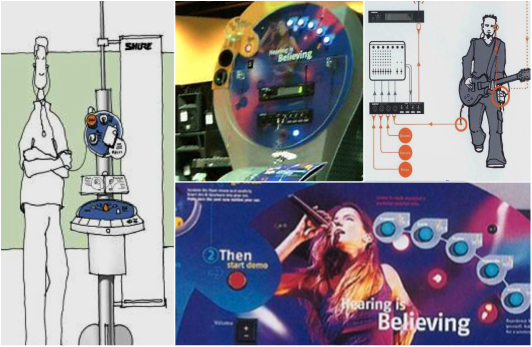 The PSM was not just a single product definition but a very different view of the Shure customer’s world. A new product development process and a new category of professional products emerged. Shure radically increased its sales volume by moving into the consumer market, manufacturing Apple’s iPod “in ear” headphones.